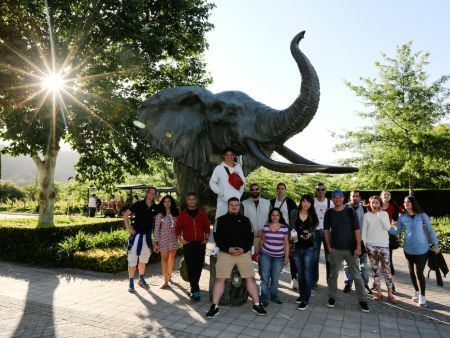 An exciting treasure hunt where teams will use their Race Book and Maps provided to navigate their way around the spectacular Cape Winelands. 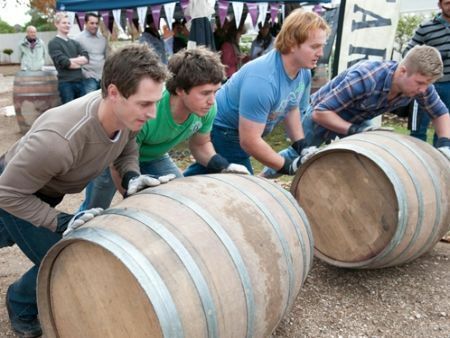 Teams will stop at numerous check points where they taste fine wines, delicious cheeses, koeksisters and other local farm produce. 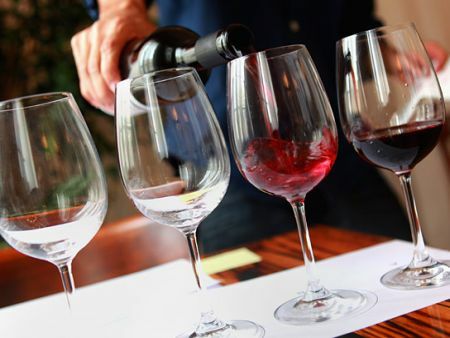 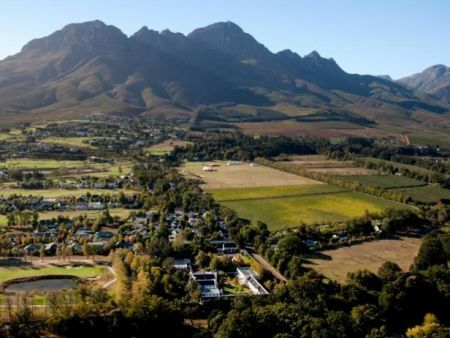 They will visit Stellenbosch and surrounds, visit quaint farm stalls, under ground cellars, art galleries and more. 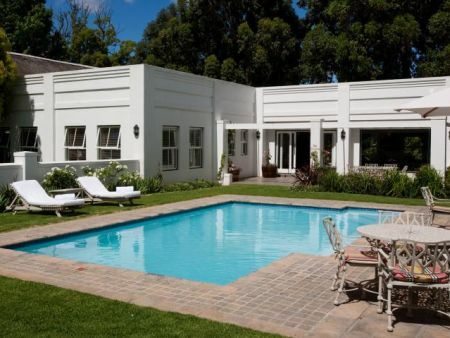 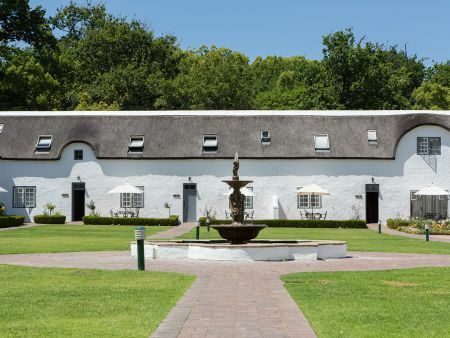 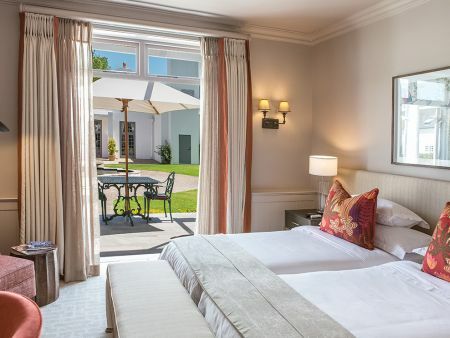 Embraced by history, surrounded by the majestic Hottentots Holland Mountains, this 4 star hotel provides distinctive and captivating hospitality set amidst tranquil gardens and cobbled walkways. 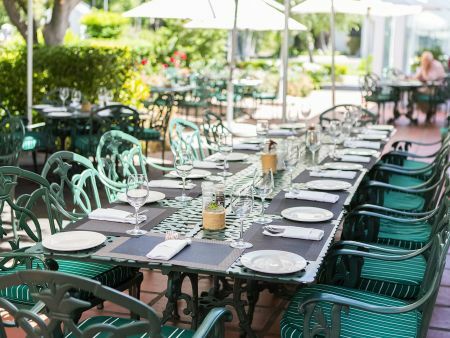 Traditional South African Braai or Set Menu for Dinner and a hearty Full English Breakfast the following morning.